It’s always encouraging when you see returning clients in the studio. I first met Katie, Allison Rae’s mama, when she taught one of our three boys in elementary school. A few years ago I photographed her older sister Graelyn’s newborns. I love watching these families grow and it’s so much fun to have siblings come in for their newborns or milestones. It’s amazing to me when two siblings look nothing alike, but that was not the case with these two. Allison Rae reminds me so much of her big sister! Daddy daughter moments are so sweet! I did a very similar portrait with Graelyn, which you can see here. I know that as these sisters grow up they will realize over and over again how much their daddy loves them. Photography is the art of capturing, saving, and sharing one second of a life. I love being able to share this gift with all of my families so that they have memories that last. I adore this image. Here are two future best friends. 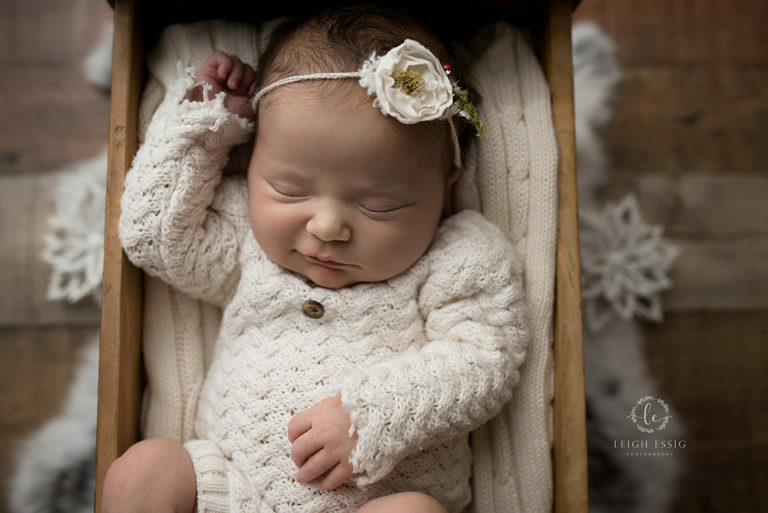 Newborn photography is what I love to do- capturing these precious seconds in a time that goes by so fast. 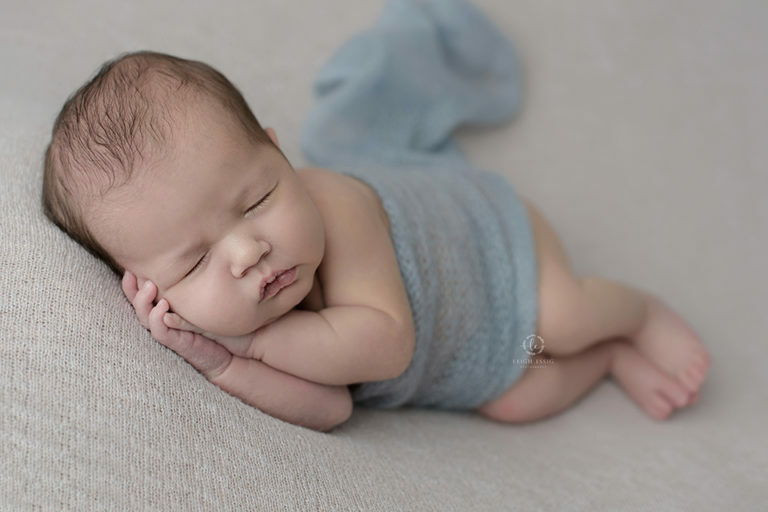 If you or anyone you know is looking for a newborn photographer in South Carolina, let me know! You can see more photos on the blog here or on my Facebook page.